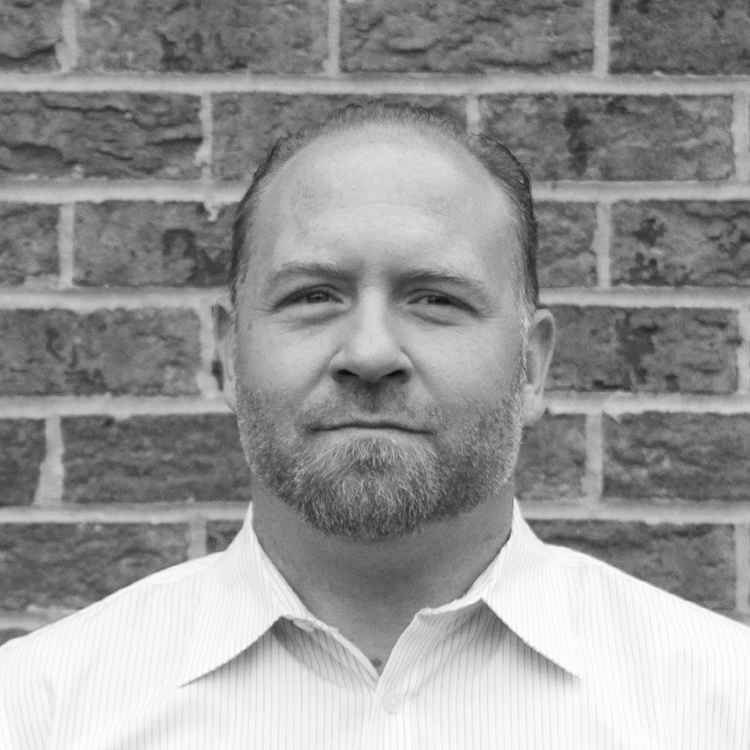 Todd Cesek brings years over 15 years construction and building management experience to Revolution. Mr. Cesek’s background in real estate restoration and operations management aids him to plan, direct, and oversee day-to-day operations at the facility. Todd joined to Revolution team in 2015 and has played a vital role in the company’s expansion, growth, and the development of innovative methods to achieve corporate goals and objectives. Mr. Cesek also assists and supports other department heads to implement strategies, and to market and manage product releases.